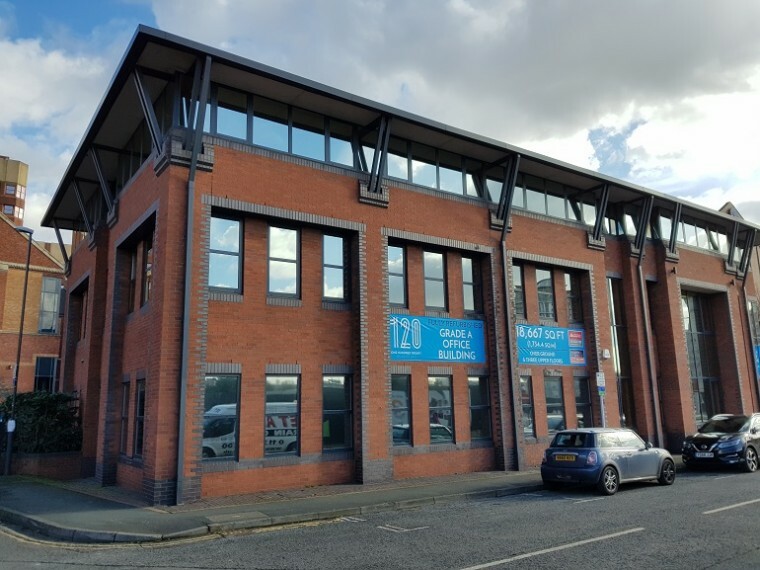 Our Leeds office recently completed a schedule of condition on 120 Wellington Street in Leeds City Centre on behalf of McLaren Property Limited, following their acquisition of the building from London Scottish. 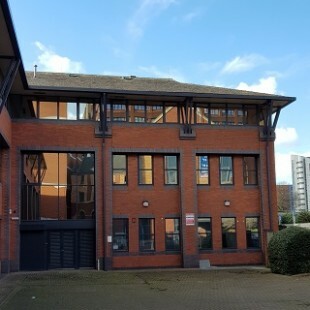 The 18,667sqft building provides Grade A office accommodation over three floors, located in a prominent position within Leeds’ traditional business core. 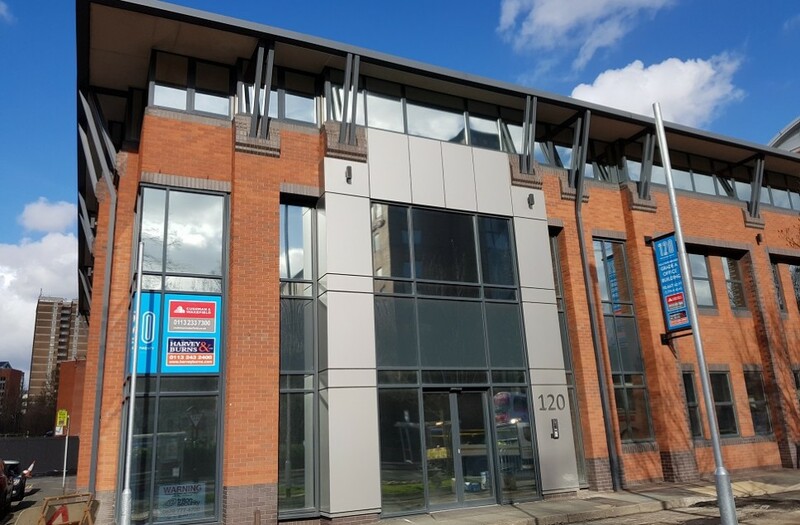 The building was substantially refurbished in 2015, when the building was taken back to its base structure, concrete floors and plastered walls, to provide a new modern fit out throughout. The core areas have been completely reconfigured to provide flexible floor plates with a provision for sub dividing each floor. A schedule of condition was required in the event any of the floors being sub-leased. The scope involved attendance on site at very short notice and the preparation of a detailed photographic schedule of condition in respect of the external fabric of the building and the internal accommodation, ancillary plant rooms and external areas, plant compounds, car parks and landscaping. Following our inspection of the external fabric and all internal accommodation, the completed schedule was issued within three working days. The completed document incorporated a substantial detailed record of the condition of the building, including over 51 pages and 630 photographs. 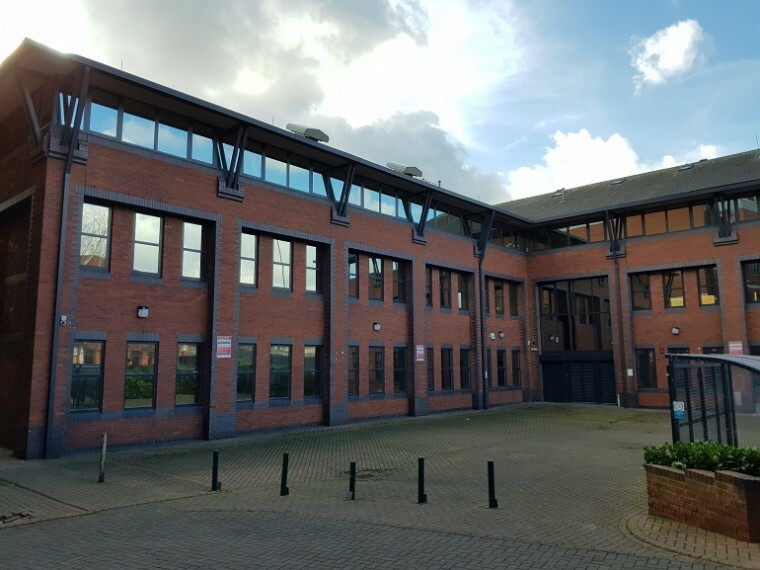 This is typical of Silverstone’s ability to respond quickly to a client’s urgent requirements and prepare a detailed and thorough record document that should protect their interest in terms of repairing liability in the long term. If you require a schedule of condition or would like to enquire about any of our services, please do not hesitate to contact us on 0191 231 4263 (Newcastle) or 0113 320 7879 (Leeds).